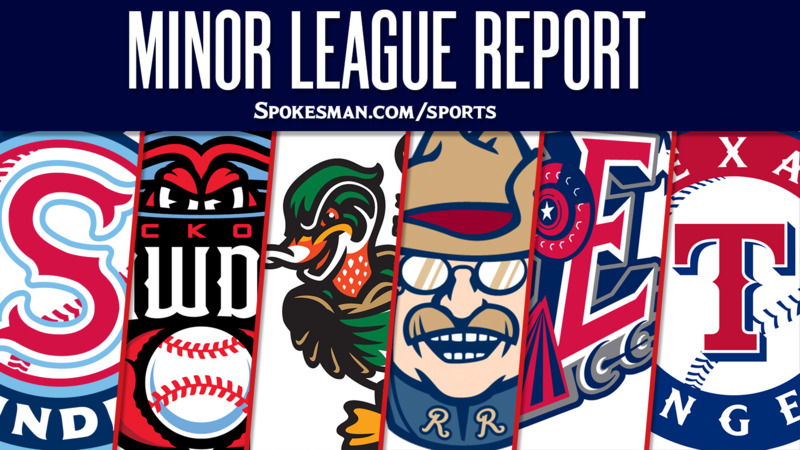 The Texas Rangers assigned two outfielders to the Spokane Indians’ opening day roster on Friday: Julio Pablo Martinez, the organization’s third-ranked prospect, and Hasuan Viera. Martinez, 22, a Cuban native, signed as an international free agent in March for $2.8 million. He possesses impressive speed and the potential to be an above-average hitter. Viera, 22, another international free-agent signing from Cuba, hit .238/.419/.286 with a double and seven RBIs in seven games for the Rangers Dominican Summer League team. The Indians have the No. 3 prospect in the Rangers’ organization, according to MLB, and the No. 4 in pitcher Hans Crouse, a second-round draft pick in 2017. Published: June 15, 2018, 9:28 p.m. Updated: June 15, 2018, 9:57 p.m.